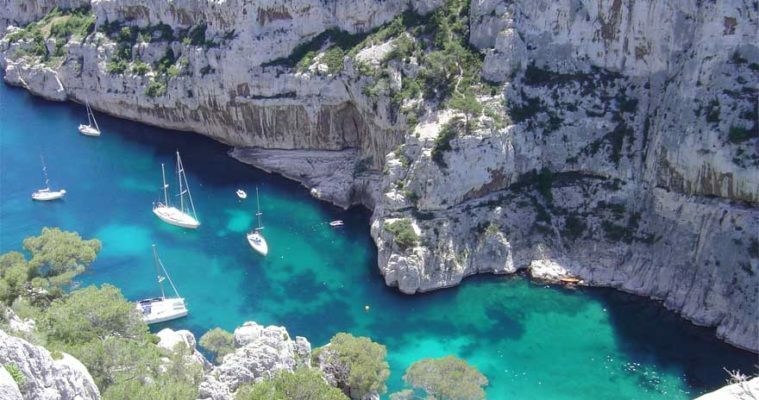 Half-day morning tour in Cassis from Marseille. 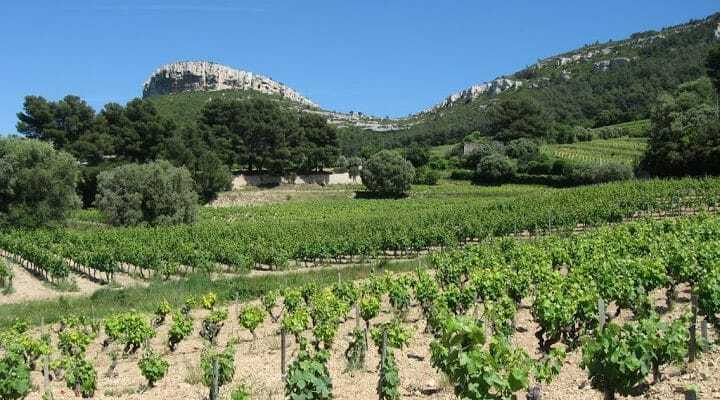 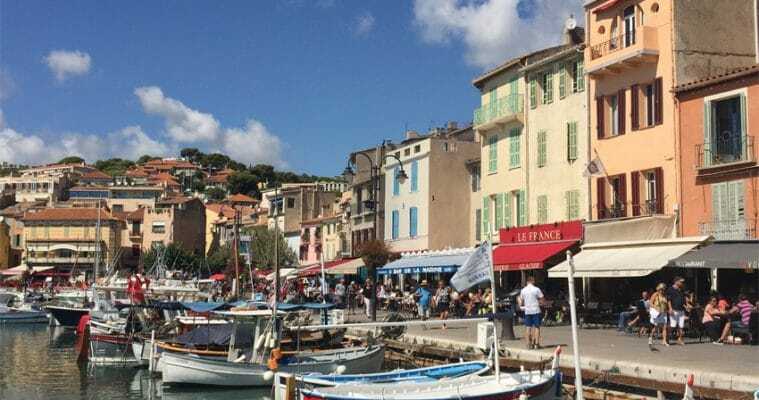 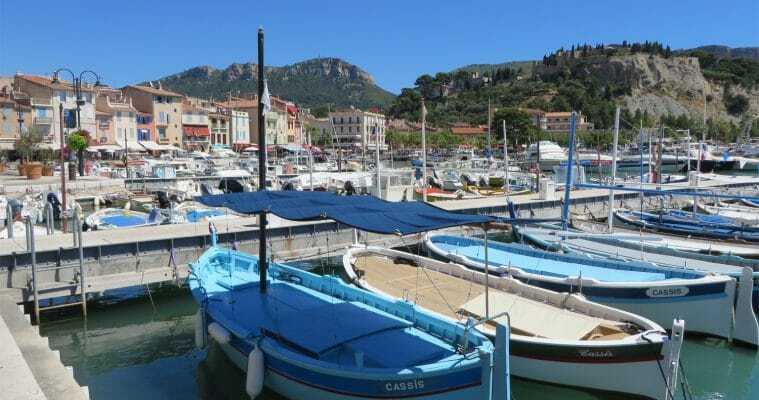 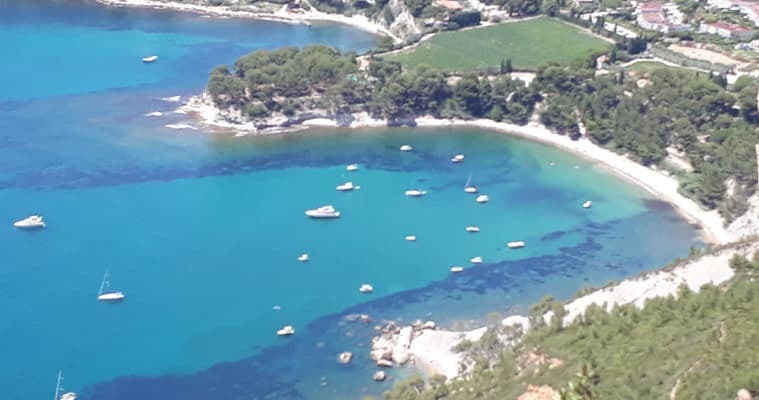 Drive to Cassis and discover the little ‘Saint-Tropez’ of Provence, a former fishermen village located in a beautifull wine region bordering the Mediterranean sea. 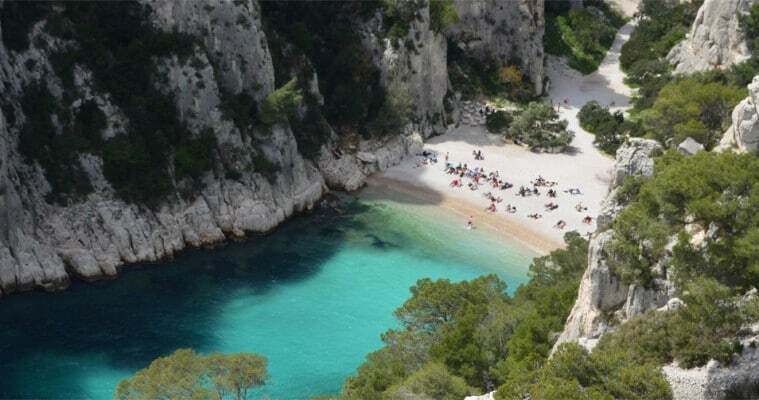 Free time at leisure in Cassis town for visiting, relax on the beach or board for a 45 mn mini-cruise to discover the main inlets and creeks of Cassis park, famous for their white cliff and turquoise water. 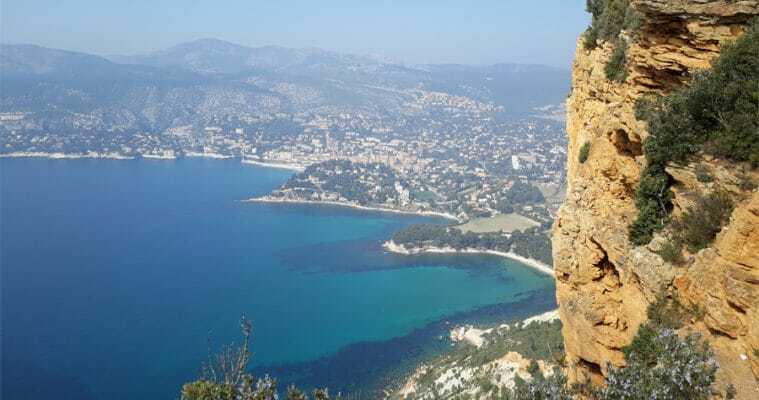 Drive up to the Cap Canaille, the third highest maritime cliff in Europe, and admire the view.